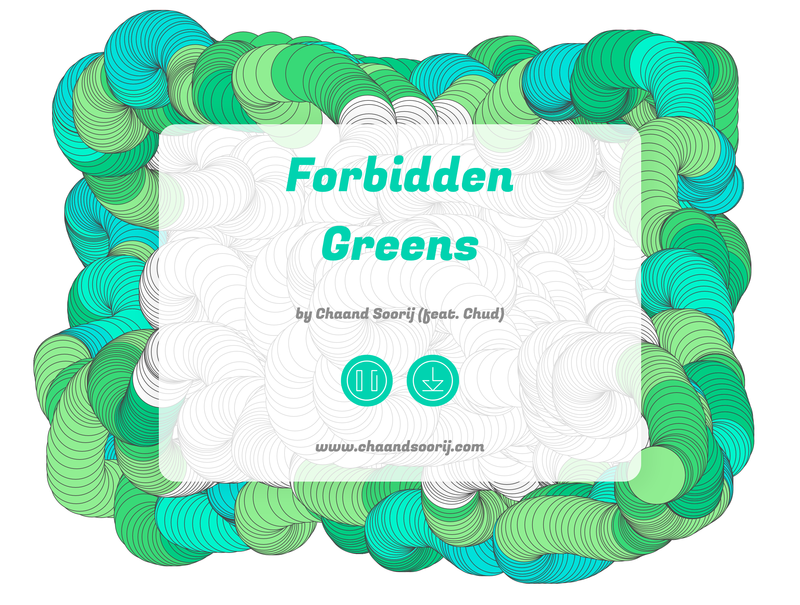 Forbidden Greens is a landing page designed for a local musician’s new single, by the same name. It’s a visualization and music player, with a download link for the song. While you listen to the song, you can draw “vines” across the window. The website was successful in its purpose: entertain visitors visually to keep them listening to the song through the end.